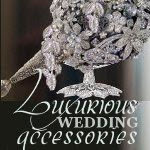 A wedding gift is a thoughtful gesture of well wishes as you embark on your new life as a couple. Although giving a wedding gift is not mandatory, the receipt of the gift is always acknowledged by sending a personal hand written thank you note referencing how much you appreciate the gift. But what wedding etiquette protocol must be followed if you do not receive a gift from someone who would normally give a gift? Many are left wondering what could have possibly happened. Did the guest order a gift that the store did not ship? Did they bring a gift that was misplaced or stolen? Did they bring a monetary gift in an envelope that disappeared? The wondering can be tormenting for both parties, especially when the guest does not receive a thank you note. They will also be in a quandary as to how to approach the subject if they have not received a thank you note. It is tempting, but never in good taste to mention the missing gift to the guest. The most tactful solution is to send a thank you note that expresses how happy you were to see them and thank them for attending your wedding. 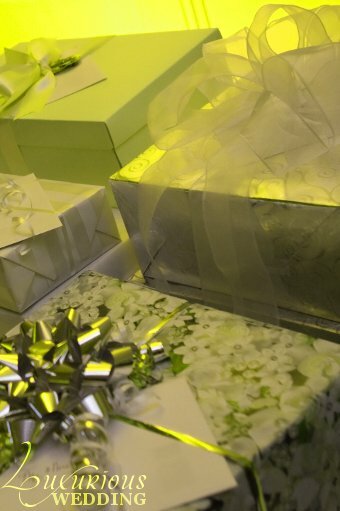 With no mention of the specific gift, the guest may be curious to find out if you received their gift. They may even ask a friend to inquire on their behalf. This subtle attempt to clarify the situation may prove to be quite helpful in resolving the lingering question - Did they..or didn't they?